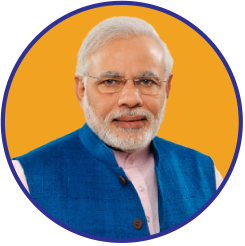 Check the best interviews by pm of India to know mode good governance, good governance in India, indian economy after modi government, achievements of modi government, good things done by modi government on pm site|my pm site|my government narendra modi|best pm of India. Narendra Modi best speech on independence day|good governance day speech and many more speeches on other events|Speech in voice form by best pm|my pm of India. To know more about the modi performance or other activities he is performing daily. PM portal India gives information about other hobbies of PM modi. Yoga, writing, interacting with people on social media, tweeting, etc. 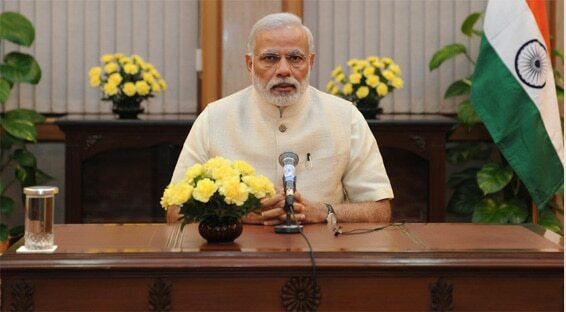 To know more about narendra modi achievements, pm site/pm portal India have several books about the PM. My government narendra modi/My PM include other related info.